Because there are so many varieties available across a diverse set of climates and zones, growing Plum Trees are the ideal fruit for the beginning home gardener. 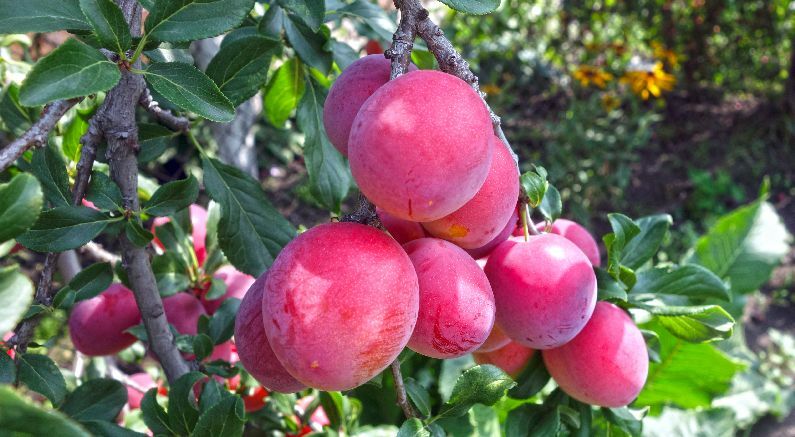 Plum varieties like the American hybrids, Burbank, Superior and Toka have adapted to the coldest extremes of USDA Zone 4 and produce delicious fruit dependably. The milder Zones of 10 and 11 have plum varieties like Santa Rosa and Burgundy that produce a wonderful crop of fruit year after year. The Methley Plum, one of the most versatile of all Plums, sets fruit in all zones 4 - 11. The majority of all Plums will grow successfully in zones 5- 9. Plums are easy to care for and one of the easiest fruit varieties to prune to keep it small (called “size control”). 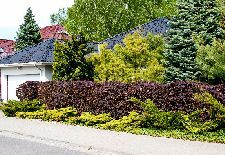 These days, with smaller lot sizes, the need to prune your tree to keep it to a reasonable size is critical. Plums can be maintained to almost any height successfully. Plums lend themselves to a number of different pruning techniques. 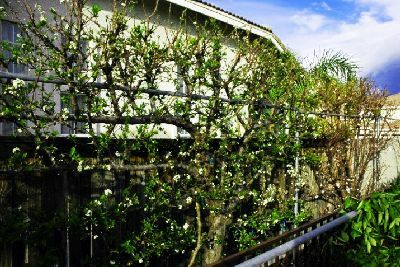 One popular method is espalier, which works for either the European or the Japanese plum types. 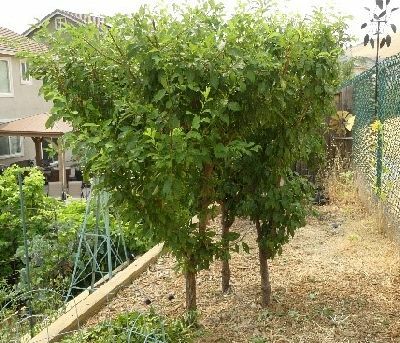 Here, a tree is pruned and trained into a two-dimensional plant that grows flat against a trellis or fence. 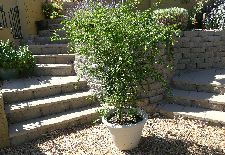 Usually, the tree is more productive when pruned into an informal, fan-shape – although espaliered trees can also be pruned into very decorative, geometric designs. Easier to apply row crop covering fabric to protect the blooms from late rains or freezes or pest control. 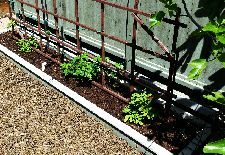 Simply create a wired trellis at least 2 feet in front of an existing wall or fence. Then, plant the tree in front of the trellis, and work to prune it flat. You’ll tie the branches to the espalier in a fan shape, using garden twine or leather straps. What a convenient and pretty way to harvest your Plums! There are so many flavors displayed by the different Plum varieties. That’s one of the reasons they are such an exciting choice for the home garden. Each Plum provides an eating experience loved for generations around the world. 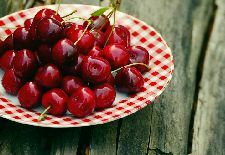 Flavors can range from the super-sweet, rich flavors of the Green Gage, Italian or French Improved Prune-plums; to the wonderful sweet-tart taste of a fully ripe Santa Rosa Plum; to the sweet smooth flavors of the Burgundy or the sensational Emerald Beaut Plum. Do Plums Need a Pollinating Partner? For the most part, Plums are self-fruitful and require no pollinizer to set fruit. But in almost all cases, another variety will help to increase your yield or ensure that you have production on the more challenging weather years. Always consider ripening times when selecting pollinizers or additional varieties. Extend the harvest time by planting an early season, a mid- season and a late season selection. This will help increase yield and spread the joy of eating fresh fruit for up to 4 months. 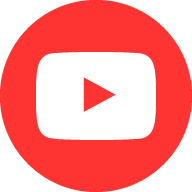 Are you limited on space? Consider planting multiple trees in one hole. By planting 3 trees in a triangle at least 24 inches apart, one can enjoy the fruit of 3 plum trees in the space of 1. The tree will grow into a single tree, with 3 trunks. Of course, pruning for size control and to open the canopy for air circulation, is critical in this application, but that is easily mastered. 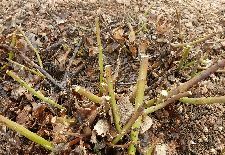 Pruning can be a fun, meditative task. High density planting works best when you select successive ripening varieties. Each works to pollinate the others, and you’ll have an easy harvest for months on end. Plums are loaded with fiber, high in vitamins A, C and K and as fruits go, relatively low in natural sugar. Plums also have the health promoting flavonoid poly phenolic antioxidants such as lutein, cryptoxanthin, and zeaxanthin. They are also high in minerals. The plum is truly an all-round health food. So if you are venturing into growing fruit in your yard, take a close look at the Plum varieties that are available on Nature Hills. 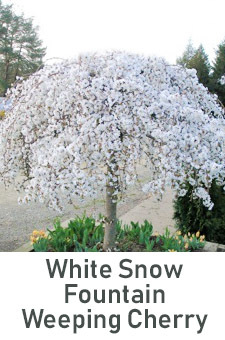 They are an easy and productive choice to get you started on your backyard orchard. If you haven’t planted a Plum variety yet… well, what are you waiting for?